In the face of rising oceanic temperatures, a team of researchers have an idea to raise coral reef resistance by genetically engineering the microalgae found within corals. A microalgae called Symbiodinium may hold the key to countering the threat of climate change faced by coral reefs. As a genus of primary producers found in coral, it produces molecules that feed the corals. 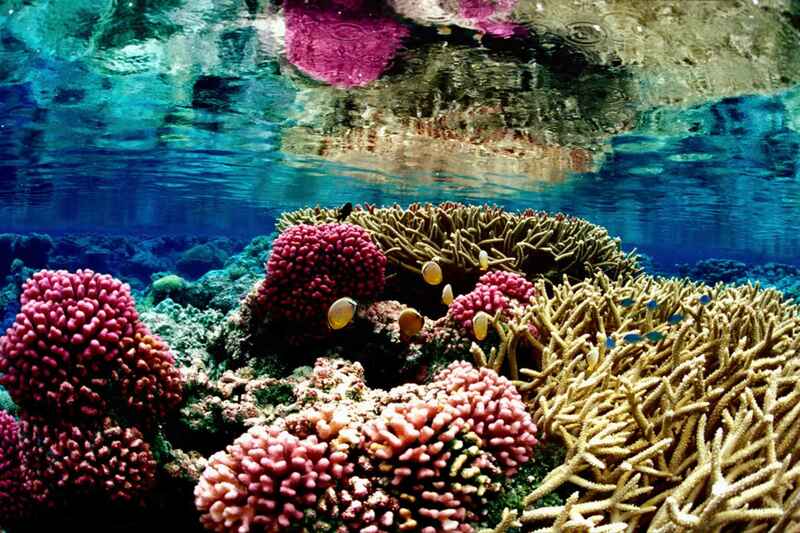 Hence, it is essential for reef health and enables corals to develop and form coral reefs. Changes in ocean temperatures lead to coral bleaching and this damages the Symbiodinium. Different species of Symbiodinium possess genetic variation and diverse thermal tolerances, and this in turn affects the coral's tolerance to bleaching. Dr Rachel Levin from The University of New South Wales, Australia and her international team of researchers used the sequencing data from Symbiodinium to design genetic engineering strategies to enhance its stress tolerance. “Very little is known about Symbiodinium, thus very little information is available to improve coral reef conservation efforts. Symbiodinium is very biologically unusual, which has made it incompatible with well-established genetic engineering methods. We therefore aimed to overcome this roadblock by conducting novel genetic analyses of Symbiodinium to enable much needed research progress,” Dr Levin explained. While this suggests a possible solution to counter coral bleaching, Dr Levin cautioned that extensive study into possible repercussions is needed before the genetically engineered Symbiodinium could be released onto reefs.